One reason that growing families choose to live in the Whitefish area is the quality educational experience that our local schools offer, from pre-school all the way through college. 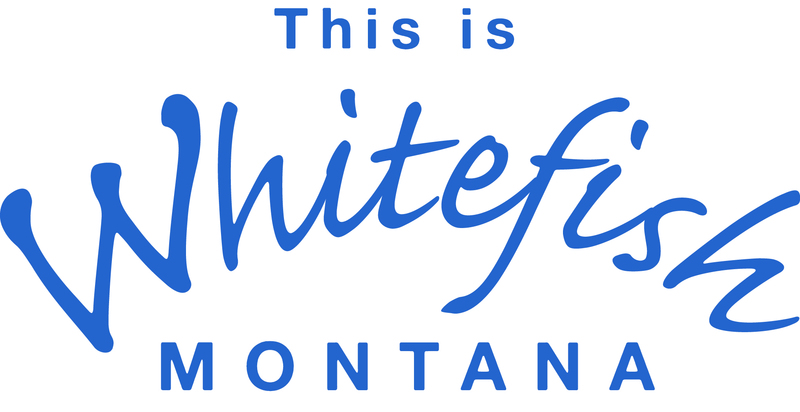 Perennially ranked among the top school districts in all of Montana, the Whitefish School District serves more than 1,500 students enrolled at four centrally located facilities: Muldown Elementary School (K-4), Whitefish Middle School (5-8), Whitefish High School (9-12), and Whitefish Independent High School, which provides a non-traditional setting for grades 10-12. 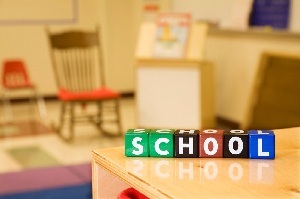 Whitefish students are expected to complete a rigorous academic program from kindergarten through grade 12. Major emphasis at the elementary level focuses on strong reading, language and math skills; the middle and high school programs add to that strong foundation a variety of fine arts programs, along with advanced placement classes in English, Government, Science and Math. High school students also have the option of attending Flathead Valley Community College while still at WHS through the Running Start program. Running Start gives eligible high school juniors and seniors the opportunity to get a start on their college career by earning dual credit simultaneously at WHS and FVCC. Established in 1967, Flathead Valley Community College is Montana’s largest two-year public college. The main campus in Kalispell is just a 15-minute drive south of Whitefish, and offers top-quality academic programs taught by some of the nation’s brightest faculty. 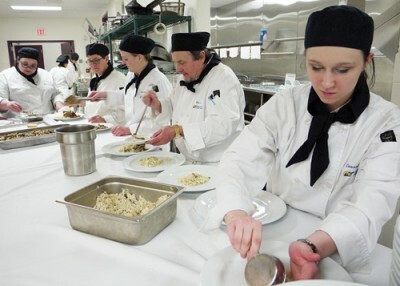 FVCC’s state-of-the-art facilities and cutting-edge technologies provide students with an outstanding foundation for their first two years of college, preparing them for a successful and seamless transfer to colleges and universities in Montana and beyond. FVCC also offers Associate of Applied Science degrees and certificates in over 50 career and technical fields – from nursing and surveying to jewelry arts and heavy equipment operations – preparing students to launch rewarding careers immediately following graduation. The college is proud of its small classroom environment; the average student-to-faculty ratio of 17-to-1 gives students a chance to really get to know their instructors, and receive the personalized attention they need to succeed. A variety of online and distance learning options are available to students who need to study at home or after “traditional” school hours; and select undergraduate and graduate degrees can be earned at FVCC through the school’s partnerships with the University of Montana and other colleges and universities. FVCC works closely with local workforce and economic development agencies to offer training – and re-training – programs to meet the specific needs of 21st century employers … from construction skills to healthcare, and computer software to firefighter training.